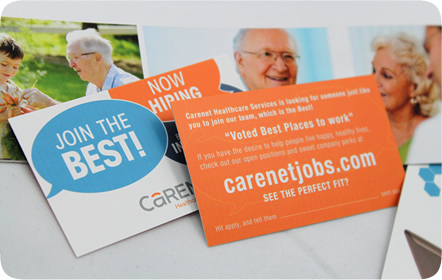 Carenet Healthcare Services has provided outstanding medical service to both private and public institutions across the United States for the last 20 years. 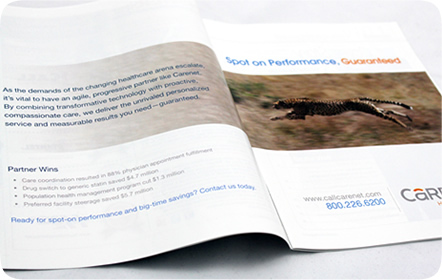 They have been named one of San Antonio’s Top 50 Private Companies, along with being named an Inc. 500|5000 Fastest Growing Company in America for the second year in a row. 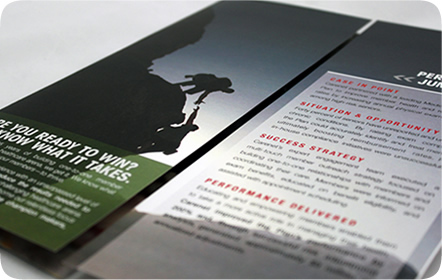 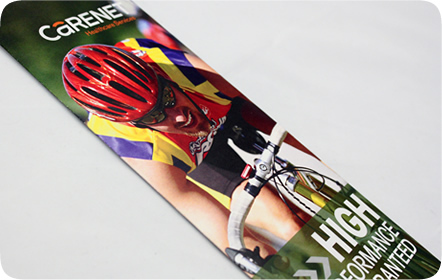 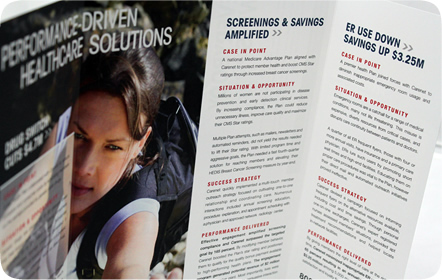 As a large company with continued growth, their brand needed to be strong and ever-present in the wide array of print pieces they requested. 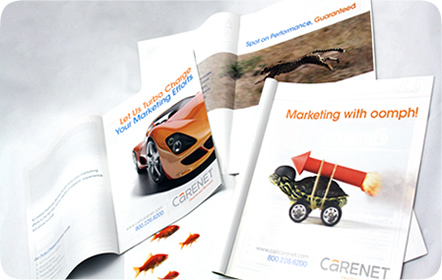 Striking colors and large, commanding text shows Carenet as a confident, successful company. 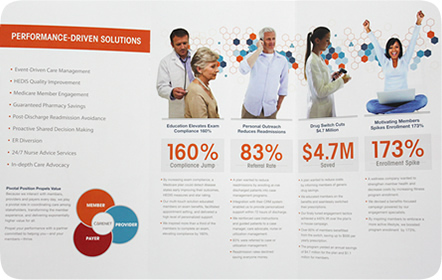 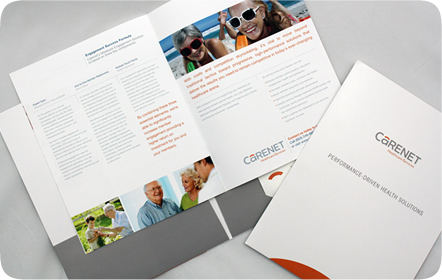 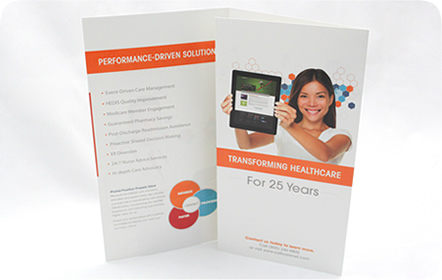 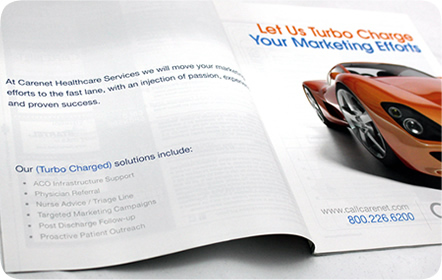 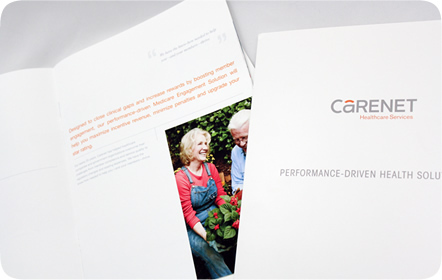 We used these elements in the brochures to highlight their capabilities and services. 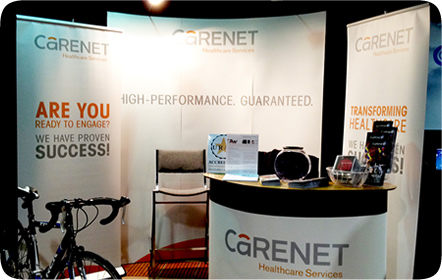 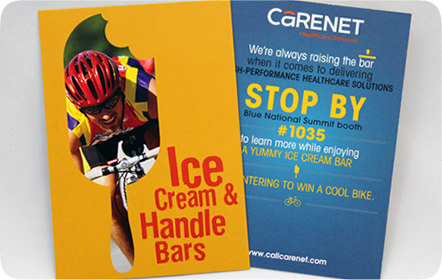 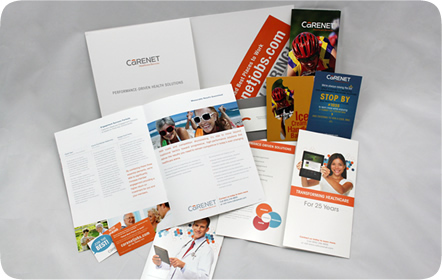 Many of these pieces are used to promote Carenet at their custom booth at various tradeshows, which we also designed for them. 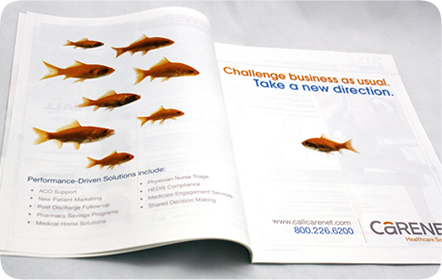 Various ads that have run in AnswerStat, a nationally-distributed medical magazine, focus on their ability to remarkably improve your business. 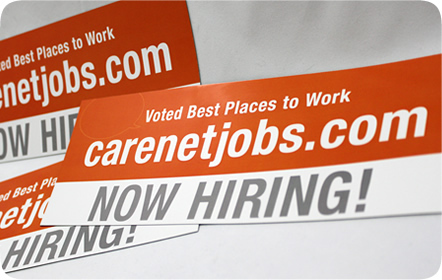 To enhance and grow their own business, we designed large car magnets advertising open job positions in one of the best places to work. 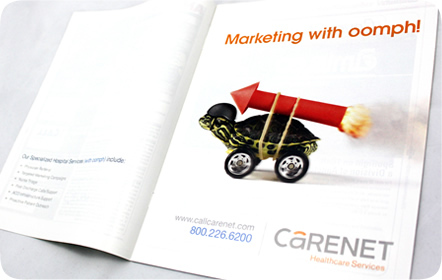 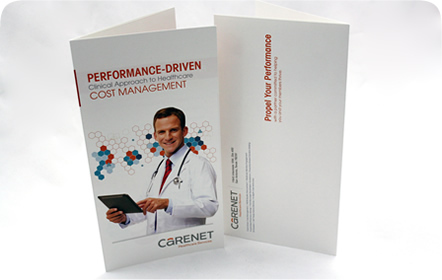 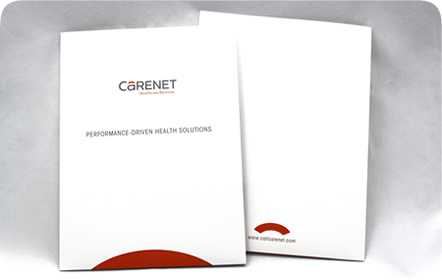 After the brand update and new advertisements we created for Carenet, we’ve positioned them as one of the top medical companies in the country.